Now, enjoy a faster, efficient and smart way of cooking with the advanced KENT Induction Cooktop KT-04. The slim and light-weight appliance can be placed anywhere depending on your convenience. 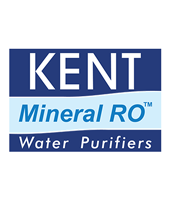 Whether you want to make rice, dosa, soup or boil milk, KENT Induction Cooktop KT-04 can help you make do the chore in minutes. The portable design of the induction cooktop makes it easy to carry and place the appliance wherever you like. Whether you want to cook outside or on the rooftop, simply plug in the appliance and cook your favourite dishes. With a number of pre-set functions such as making rotis, dosas, boiling milk or deep-frying, you can cook anything you like with a single touch. The functions are controlled by intelligent technology, which adjusts the temperature according to the food without any manual intervention. 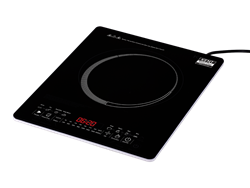 For the safety of users, KENT Induction Cooktop KT-04 automatically switches off if the pan gets too hot. The appliance will be ready for use again after a few minutes. KENT Induction Cooktop KT-04 comes with a unique keep warm function. This feature ensures that the food stays warm for a long period of time and you don`t need to reheat the food. 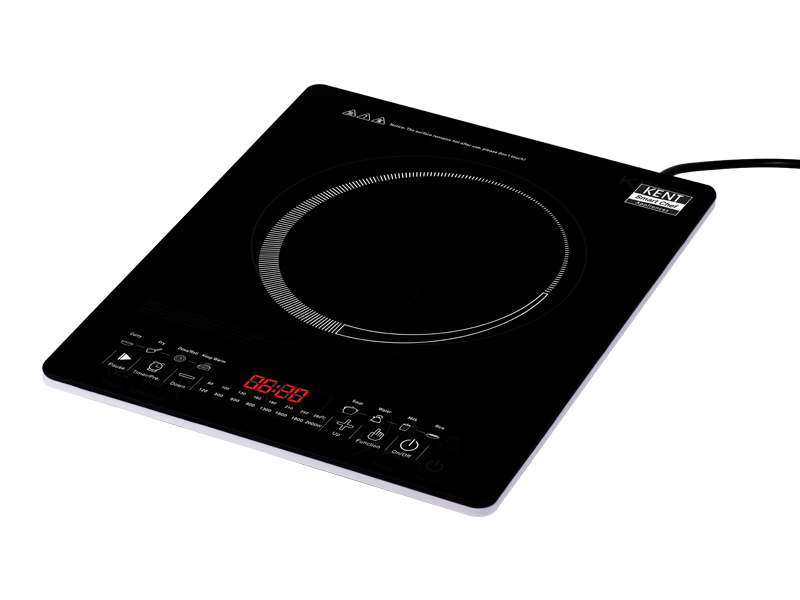 The induction cooker has a flat surface which makes it easy to clean the appliance without too much efforts. The glass surface makes it easy to wipe off the spills in seconds.